During the CES 2017 in Las Vegas I had the chance to drive the Mercedes SL and mount my 360 degree camera. 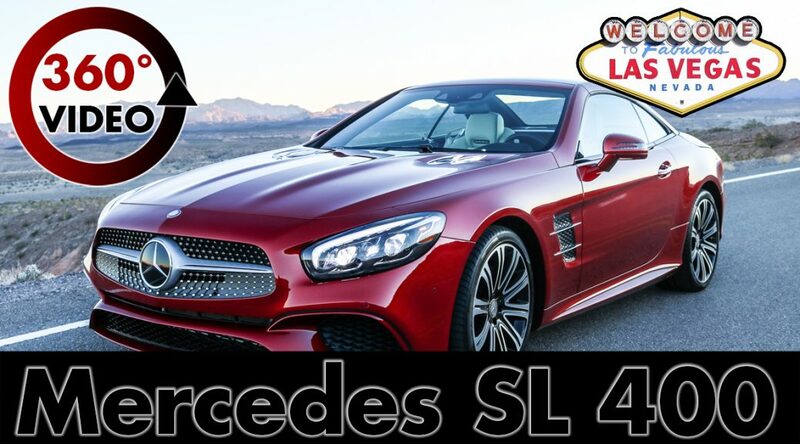 The 3.0 liter V6 Bi-Turbo engine of the Mercedes SL 400 offers 270 PS and 500 Nm of torque. If you want to see a little bit of old Las Vegas aside the Strip please feel free drive with me and enjoy the sun in this beautiful luxury Mercedes roadster. Jump in, fasten your seat belts and have a good 360 degree look around! Please let us know if and what you like most because this is the only way for us to make our videos better.